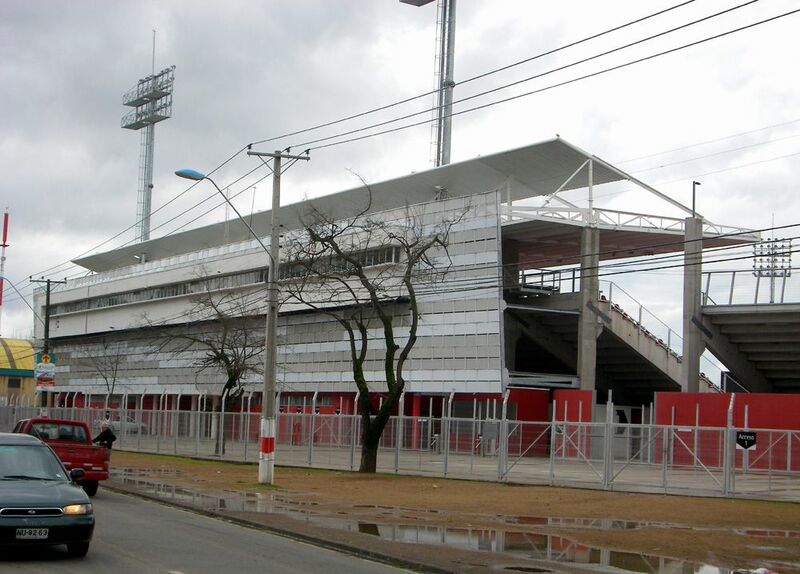 Until 2009 it had only two small stands on western and eastern sides. 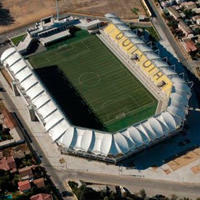 Initial plans were to build a new west stand with additional curved sections in 2009, but the plan was postponed to 2010. 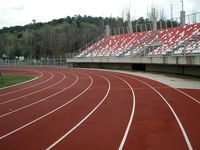 Once finished, this supplied the stadium with first ever covered grandstand (using solar power with photovoltaic panels) and raised capacity to 8,000. 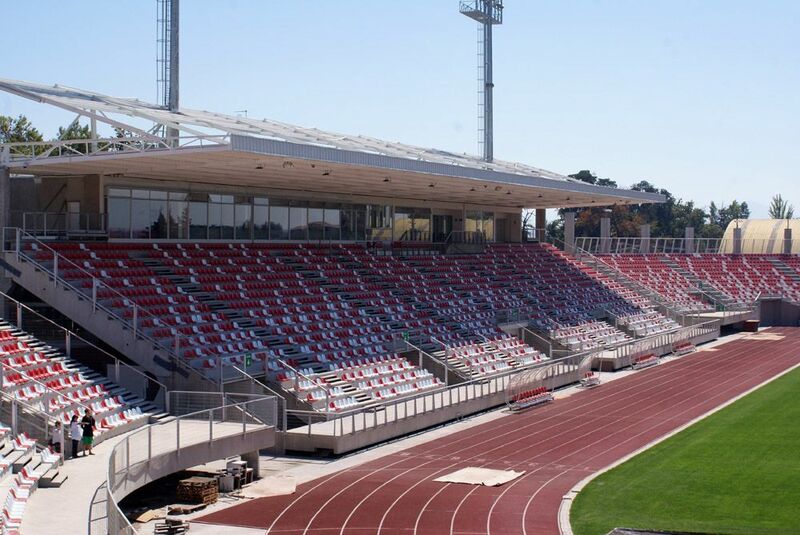 Eventually (most likely in 2014) similar changes are planned for the east side as well, giving the stadium 12,000 capacity. 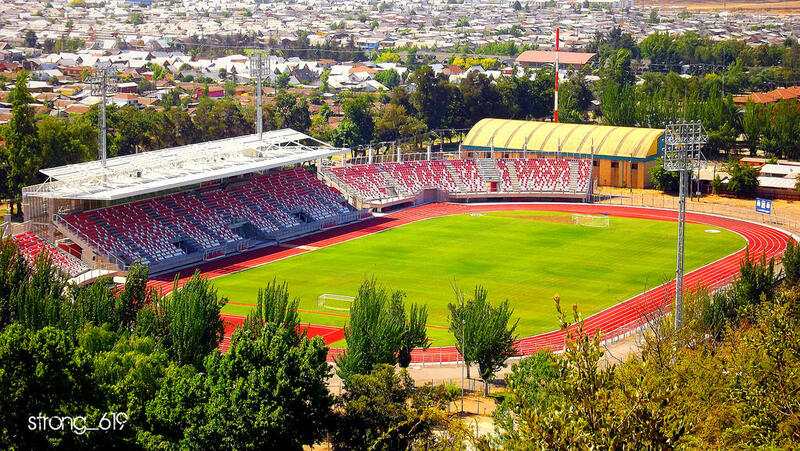 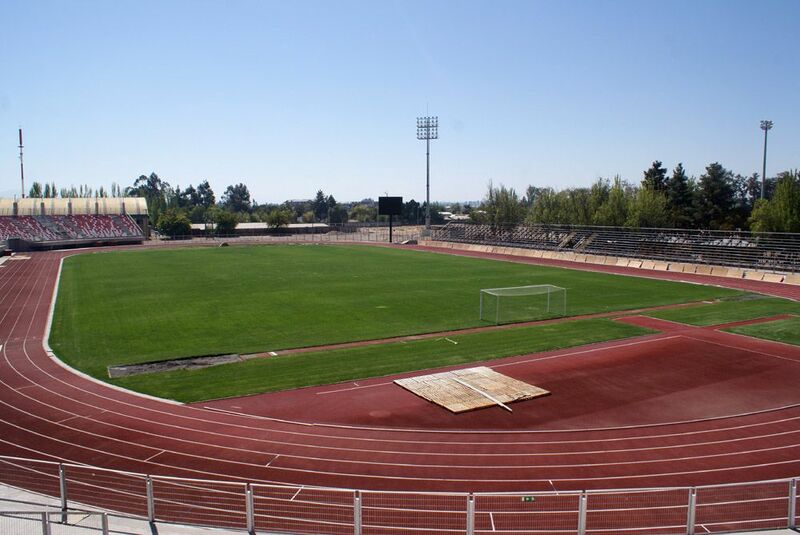 The whol redevelopment was staged as part of Chile's bicentenary celebrations, which included investment in major regional stadia. 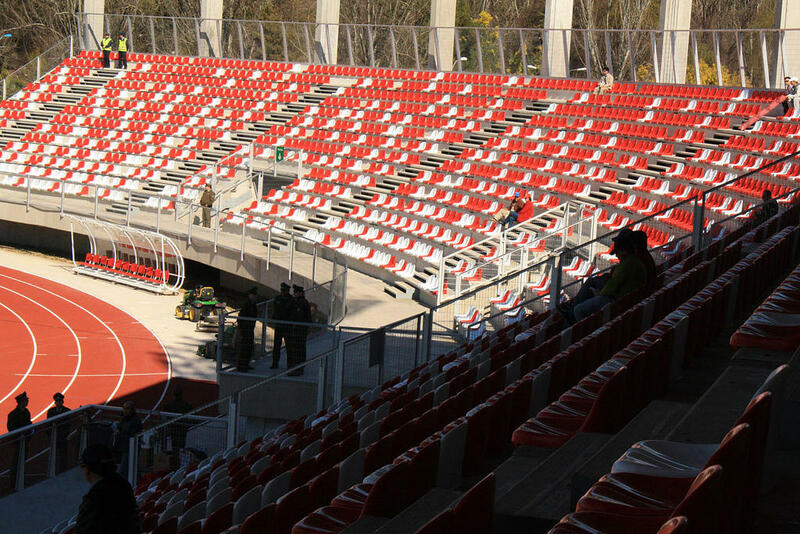 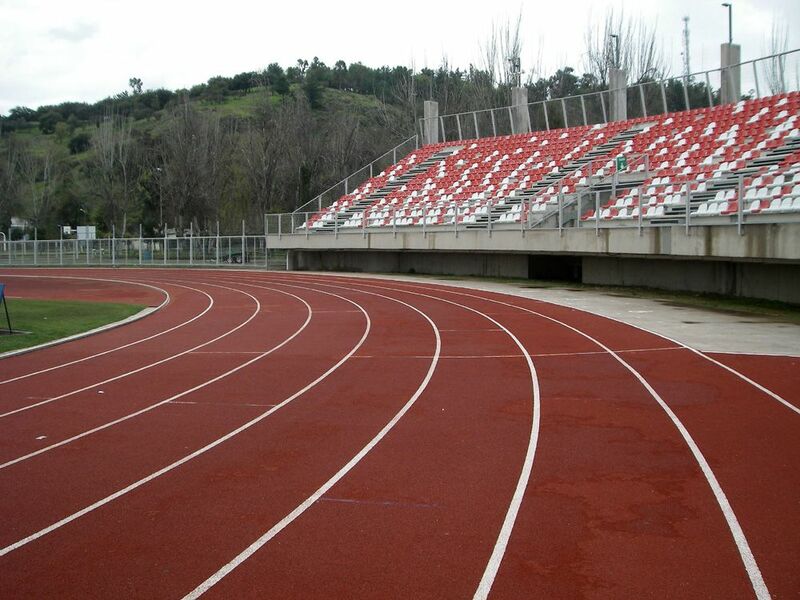 Day-to-day use is provided by local side Curicó Unido, whose passionate supporters usually occupy the east block. 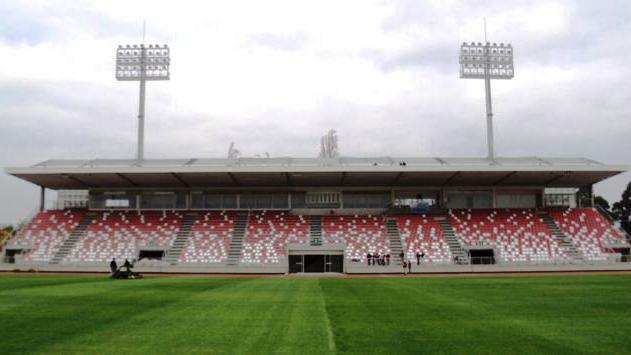 Away section has been transferred from a temporary section to the south into the north-western curve, built in 2010.